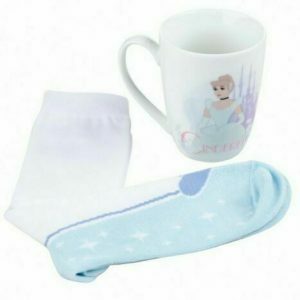 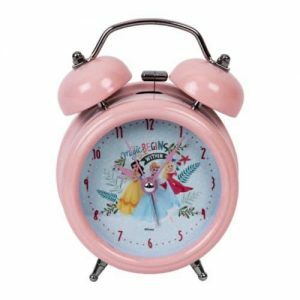 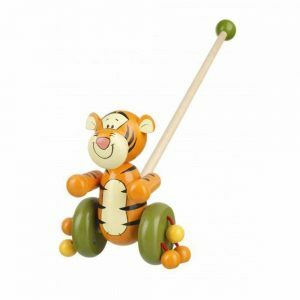 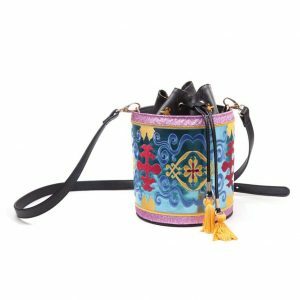 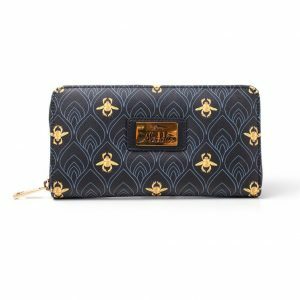 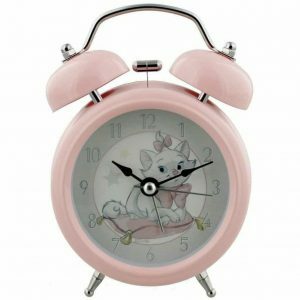 Are you planning to buy Disney gifts for her? 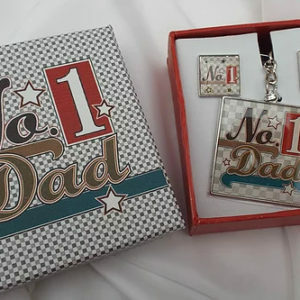 At Treasured Gifts, we offer a wide range of gifts for her including bags, bath crackers, luggage tags, butterfly scarfs, jewellery hangers, piped candles and many more. 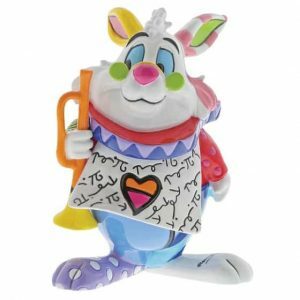 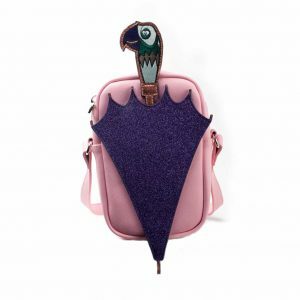 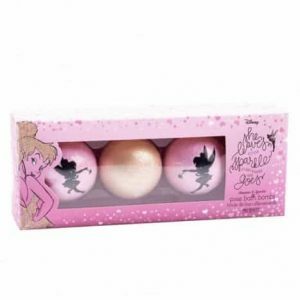 You can come across a broad spectrum of trendy and stylish Disney gifts at Treasured Gifts. 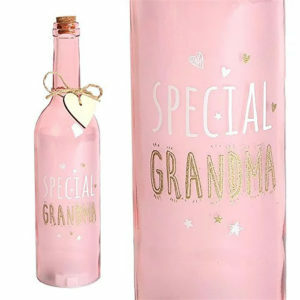 Out stunning connection is never going to disappoint you because we keep on updating our product list with more and more innovative additions. 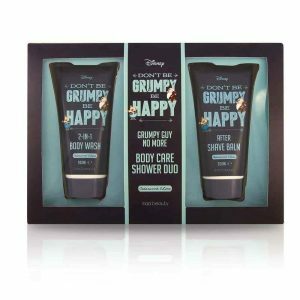 ​If you want to take some Disney magic into your home, you can buy our Disney gifts. 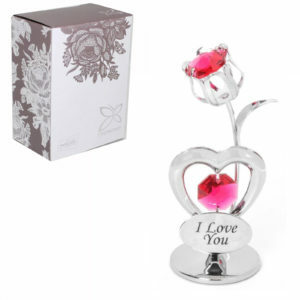 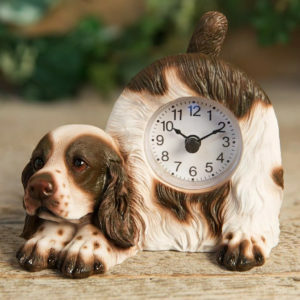 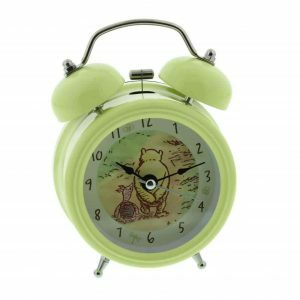 Many people visit our online store to choose a really special gift for her.